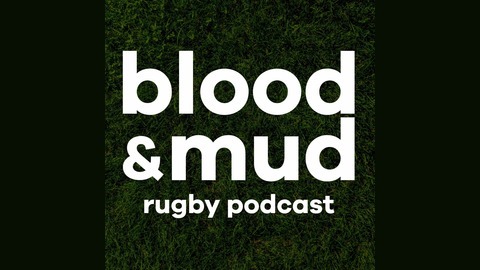 Lee &amp; Josh present your weekly sweary pipebomb of rugby knowledge. 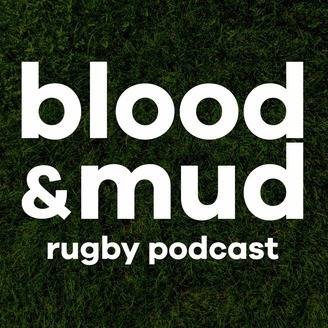 All the latest rugby news plus special features like You Dirty Get, How The Hell Did He Get A Cap?, The Rugby Lexicon and 99 Problems &amp; The Hask Ain't One. Also games, interviews and the occasional dodgy impression. Lee is joined by Mike Bubbins to talk about the european semis, Billy, ante-natal classes and other stuff.